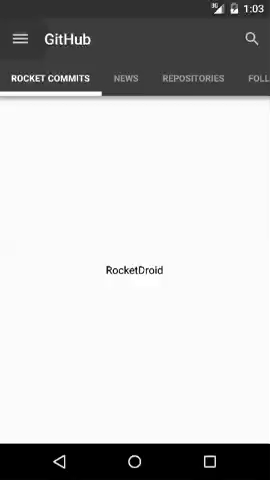 RocketDroid is a tool for Android developers that makes rebuilds in less than 3 seconds. Install in 1 minute and start saving your time. For every tiny UI change, it takes 20+ seconds to recompile and reinstall software and then finally run the app on a device. 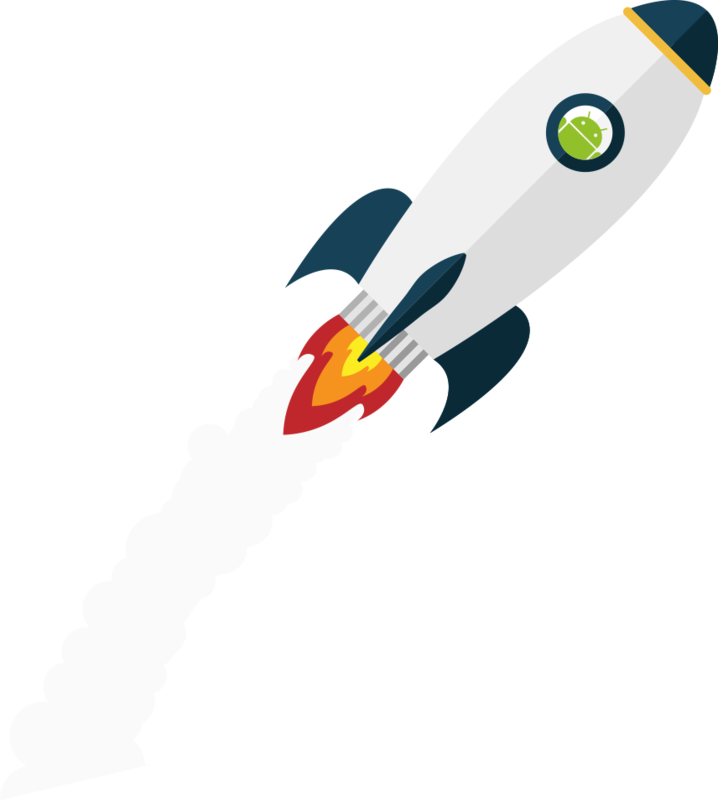 RocketDroid reduces your waiting time to ONE second! We offer you hot-swap layouts, themes, styles, attributes, assets etc. 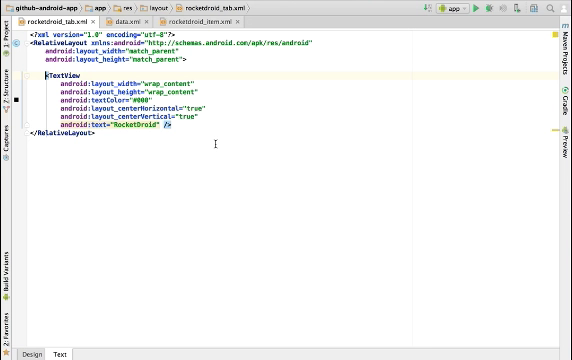 Unlike UI designer provided by Android Studio, RocketDroid tool allows developers to view the changes on layouts straight on real devices. You can also preview the changes you have made on multiple devices at the same time. Any sort of disturbance, e.g. 20 seconds waiting time to rebuild your app, might be of danger to your concentrating abilities. We consider staying in flow as a priority condition for fruitful work. RocketDroid is a perfect tool to help you to stay in flow and get more work done. Thank you! Your rocket will be delivered soon. Sorry, it seems that something went wrong. Please try again later! You will be done with your work by 45% faster. This allows your team to complete the work of 2.9 developers. Licenses for your whole team would cost just $25 extra / year. RocketDroid will save you $42,636 / year. Your investment will pay off in 6 days.